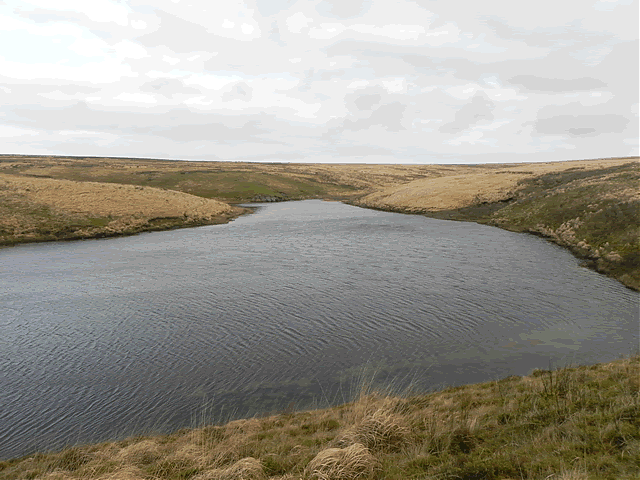 The headwaters of the river were dammed in around 1830 to form Pinkery Pond on The Chains. 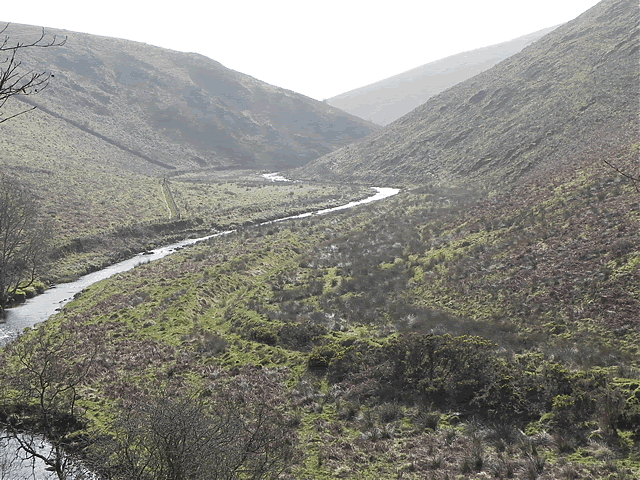 From there the river generally flows south east with numerous streams joining on its journey to Two Moors Way, just east of Ricksy Ball. There the river changes to an easterly flow and is joined by Bale Water near to Simonsbath. It flows through Simonsbath and turns south east past Great Woolcombe and is joined by White Water just south of Cow Castle and then by Sherdon Water near Ferny Ball. It turns east to Withypool where it is joined by Pennycombe Water. 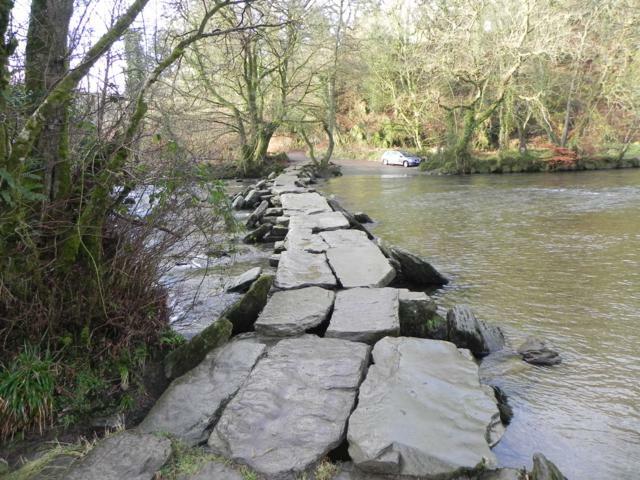 It flows through Withypool and flows south to Tarr Steps and then south east past Hawkridge, Brewers Castle to join with Danes Brook before continuing to Dulverton. From Dulverton it flows south past Brushford to join the river Exe north of Exbridge.